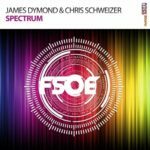 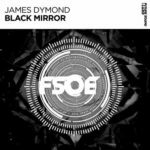 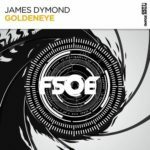 James Dymond is back on Future Sound Of Egypt with this simply stunning peak time anthem. 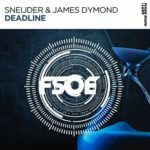 Expect an energetic, emotional rollercoaster of a track, with intense driving chords and a memorable vocal hook to match. 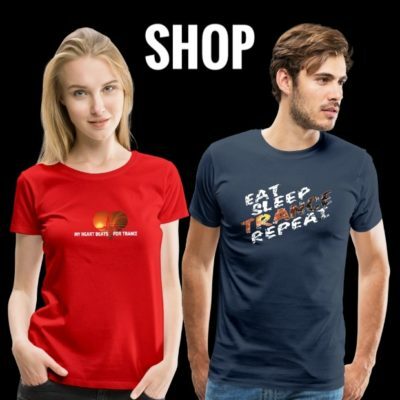 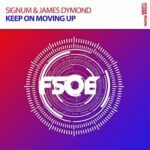 Psy-driven lead and roaring bassline lead the way towards a mesmerizing breakdown, featuring haunting vocal chops and a classical uplifting build up, which set to bring hands up in the air worldwide. 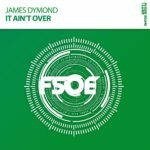 As astonishingly melodic as pretty much every Dymond production, this anthem has the old-school & classic vibe no Trance fan can resist.